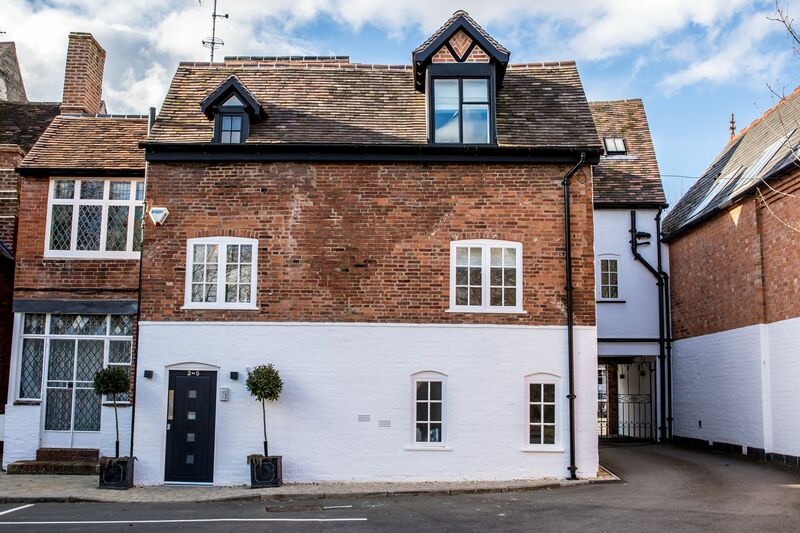 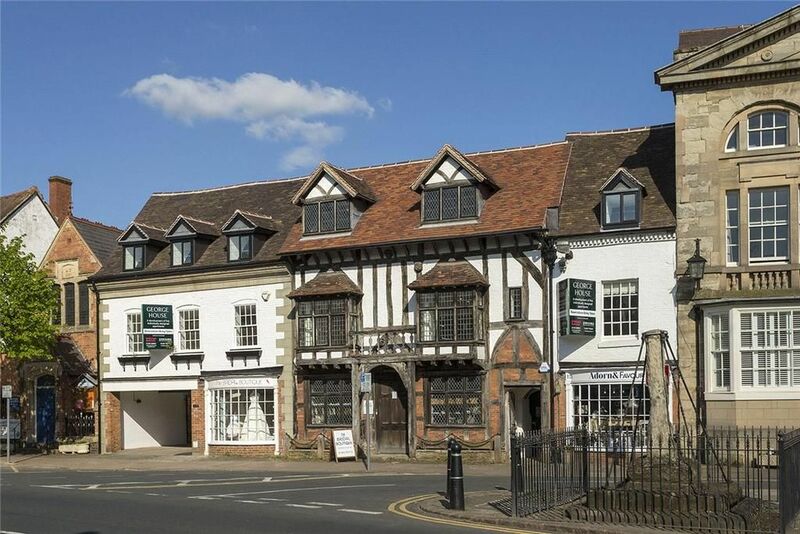 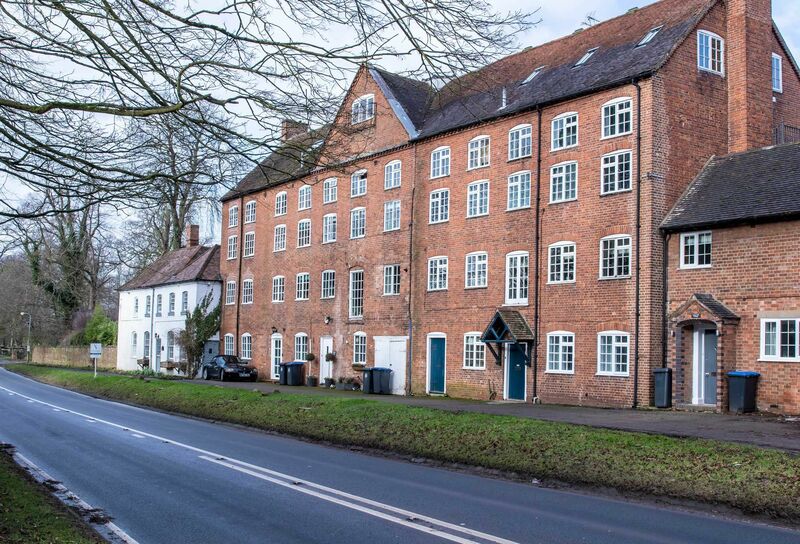 Charming ground floor apartment in historic listed mill building, in an area of lovely countryside that's steeped in history, less than a mile from the vibrant, characterful town of Henley in Arden and 6 miles from Stratford upon Avon. 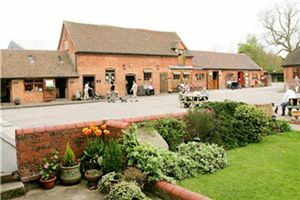 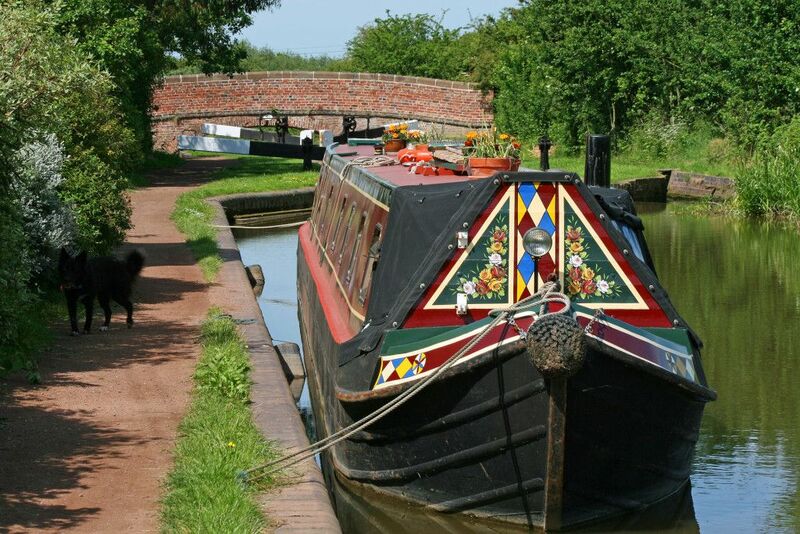 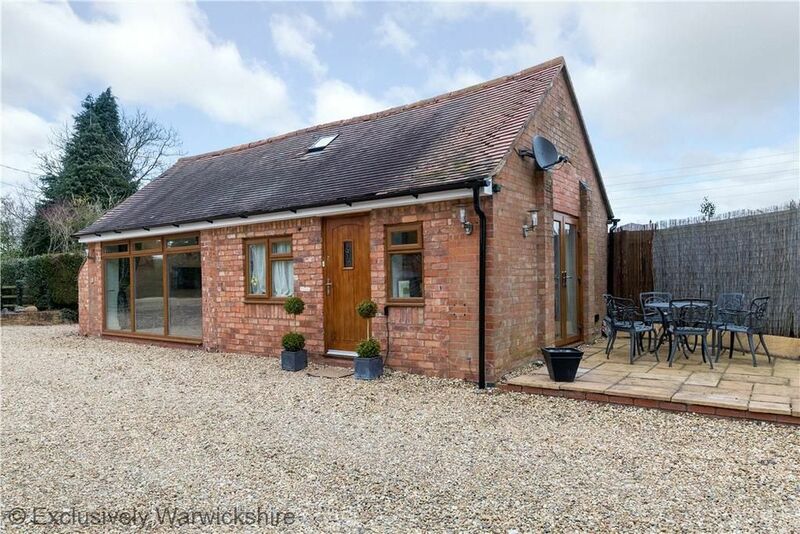 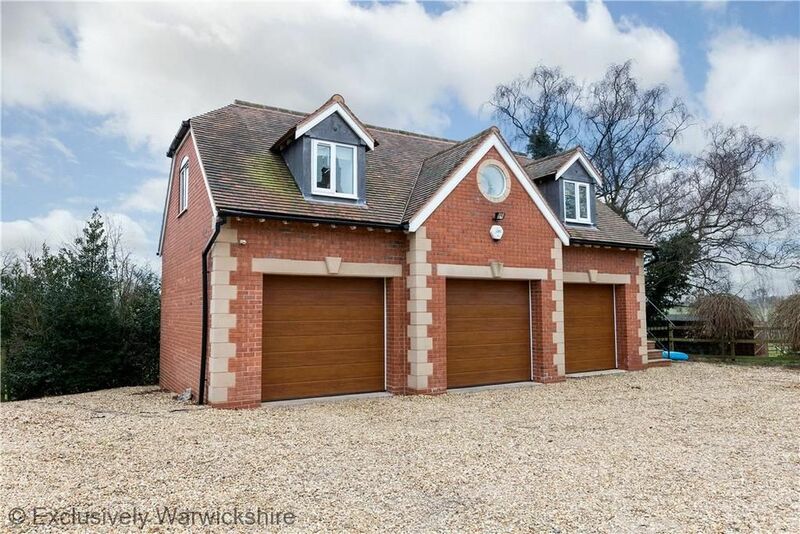 Easily accessible to Warwick, Alcester and the Cotswolds and within easy walking distance of great pubs, craft centre, village shop, farm shop, country walks and canal towpath. 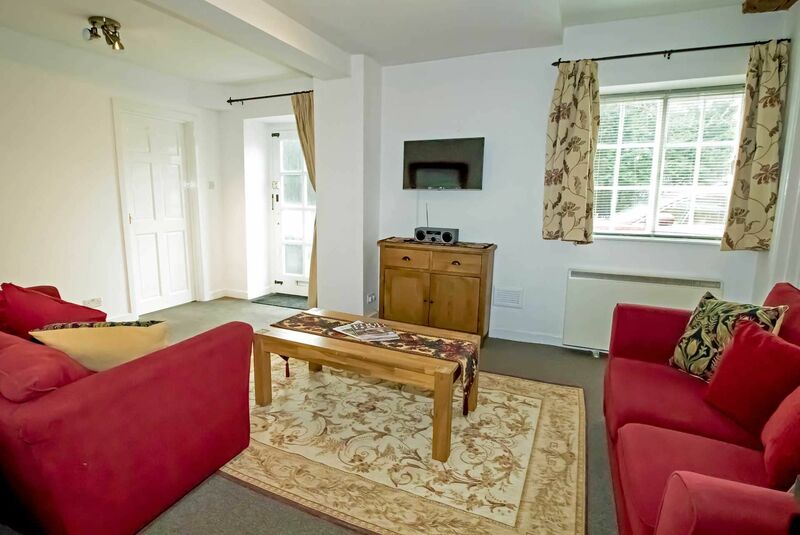 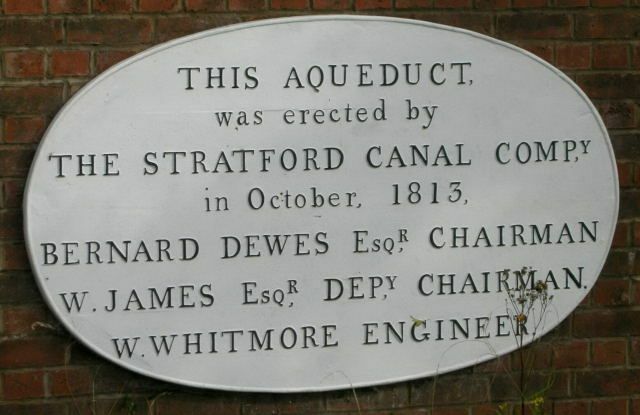 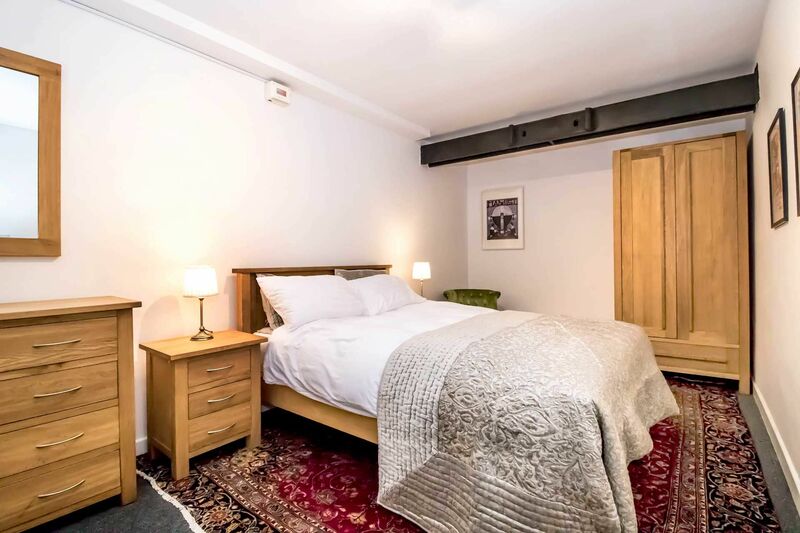 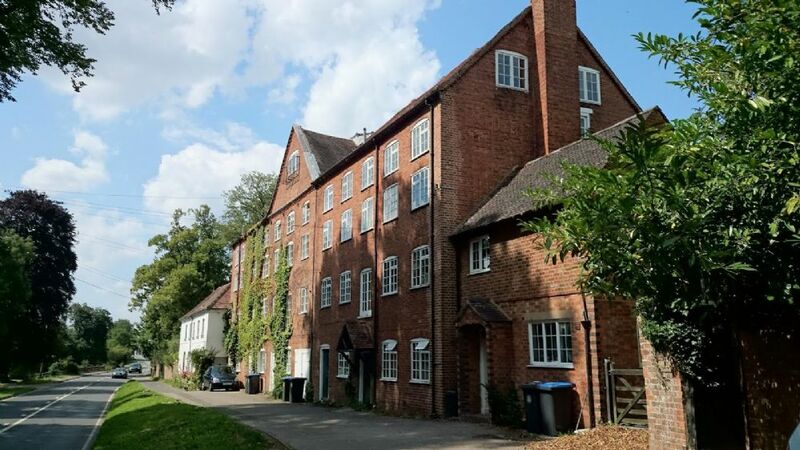 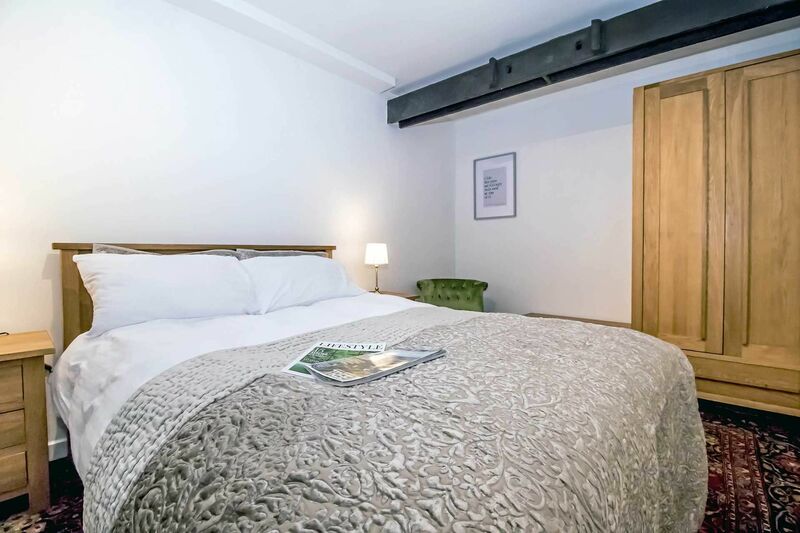 The beautifully furnished flat has a spacious double bedroom with feature steel beam (part of the original mill working and lying directly above the ‘mill race’ which once provided the water power to run the mill wheel) and high quality oak furniture. 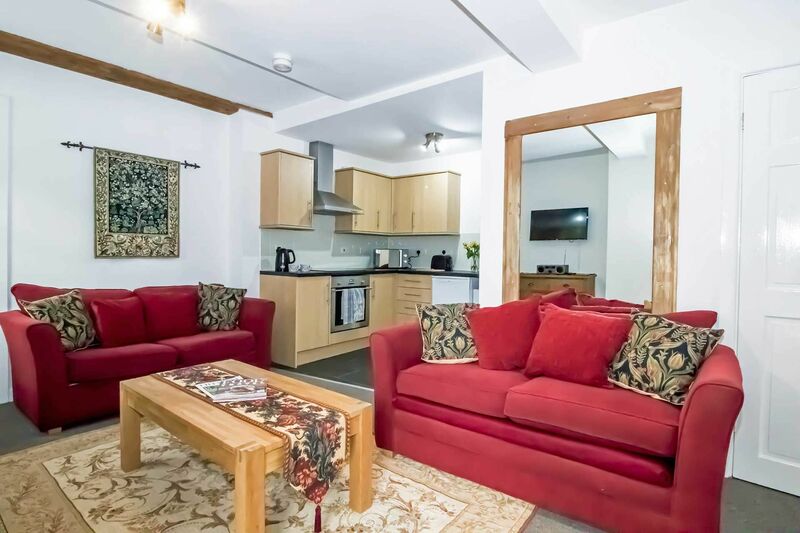 The lounge has two sofas (one of them a sofa bed for occasional use) with wall mounted Smart TV with Netflix and integrated DVD player and leads onto the well-equiped kitchen which has a new touch control ceramic hob. 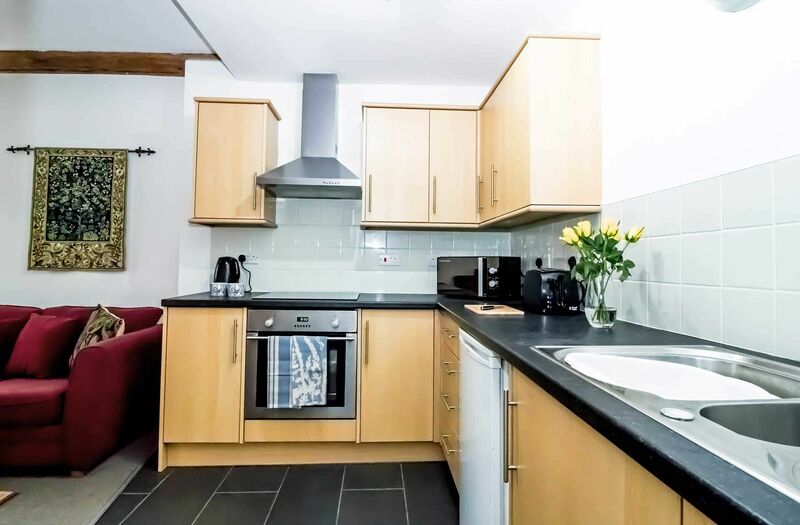 The flat has excellent amenities including a freezer, washing machine and condenser dryer. 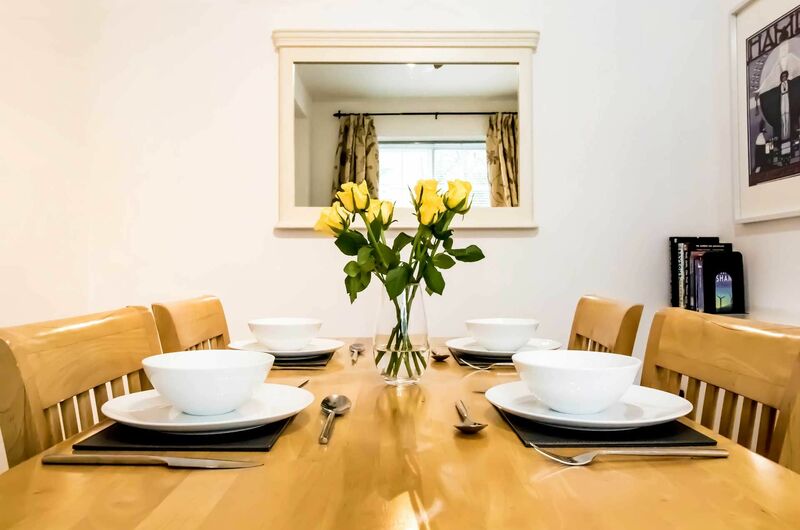 There is a spacious separate dining room. 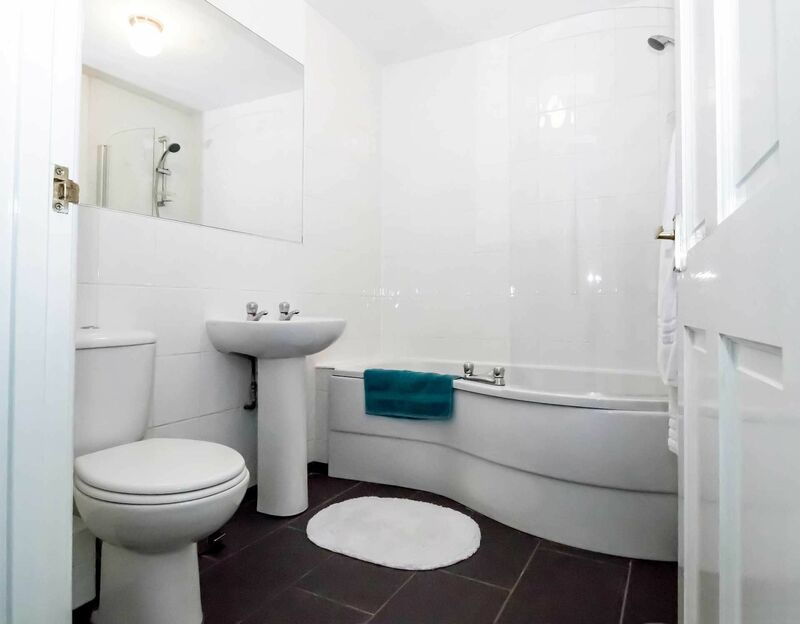 The bathroom features a large bath with shower over. 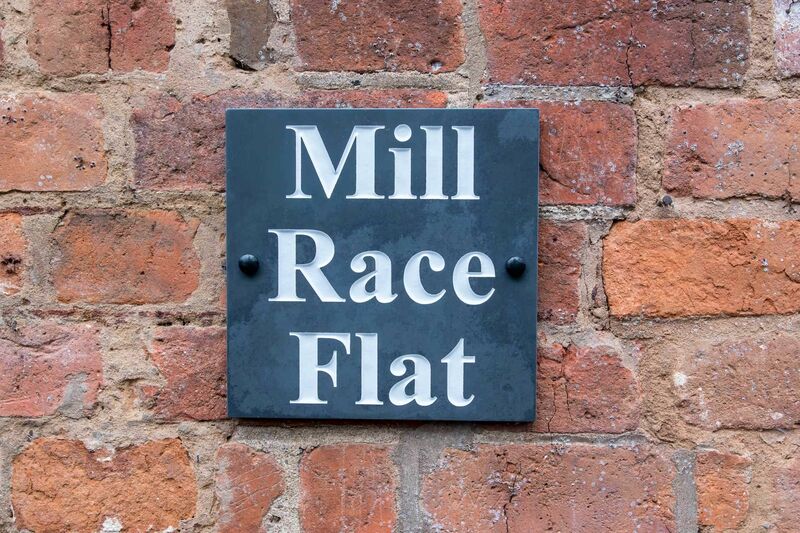 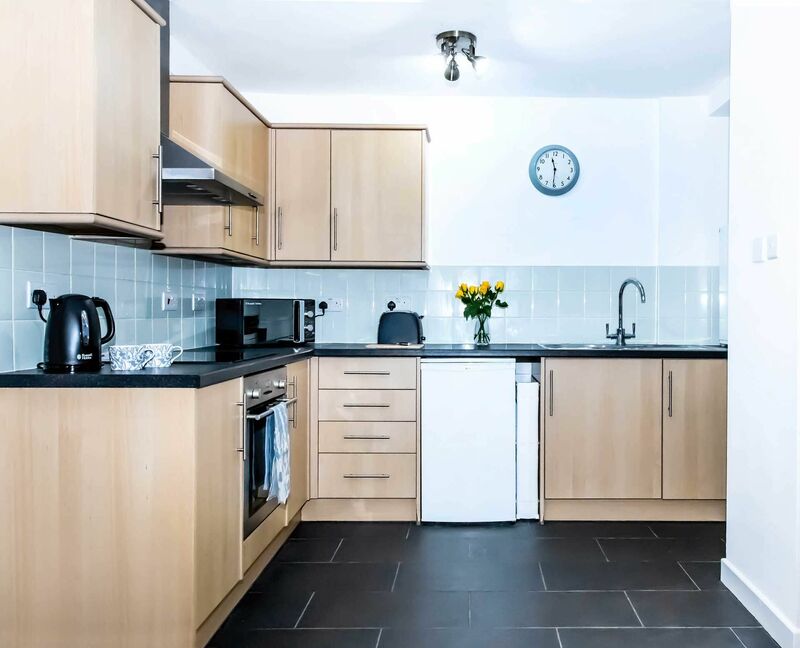 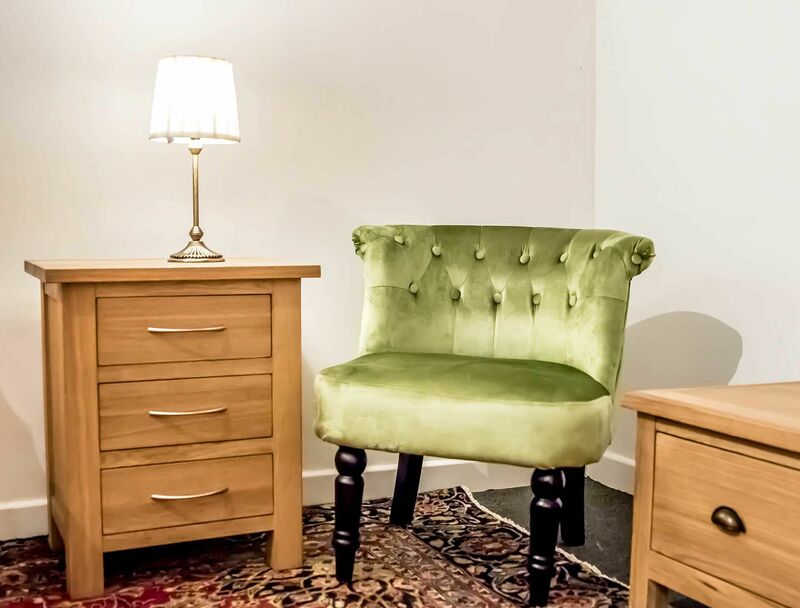 Aside from two small steps at its entrance and a small step up to its master bedroom, Mill Race Flat is all on one level so may be suitable for those with limited mobility. 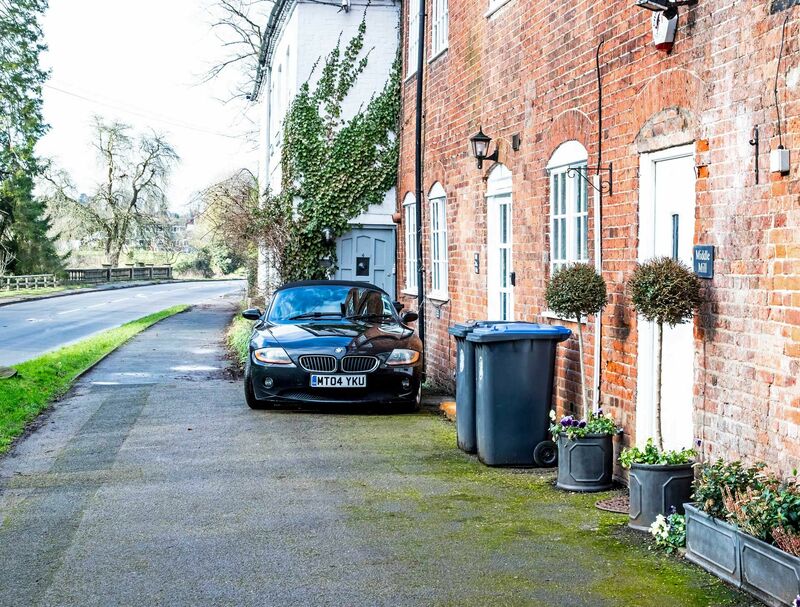 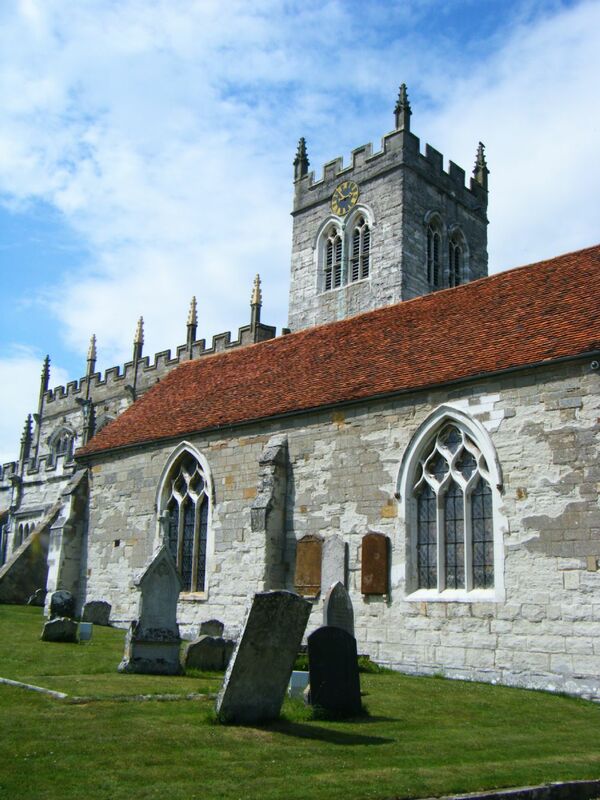 Parking for small-medium sized cars is available directly outside the property, with additional parking just a few yards away beside the churchyard. 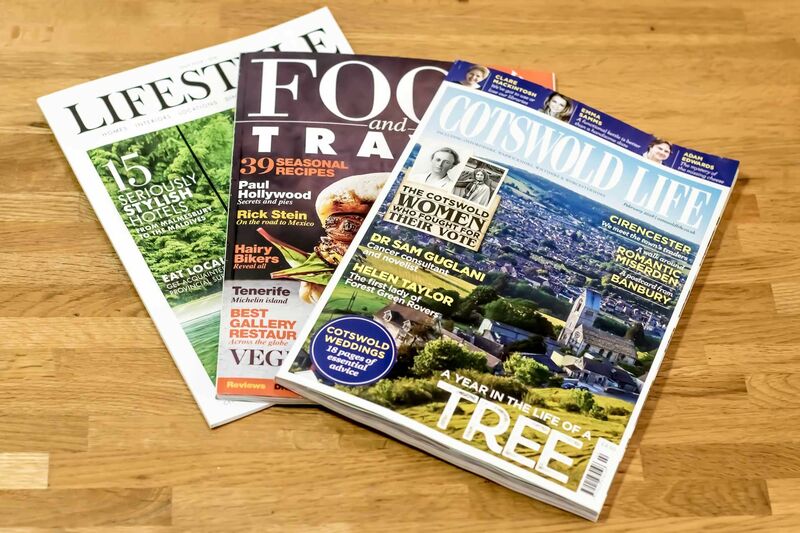 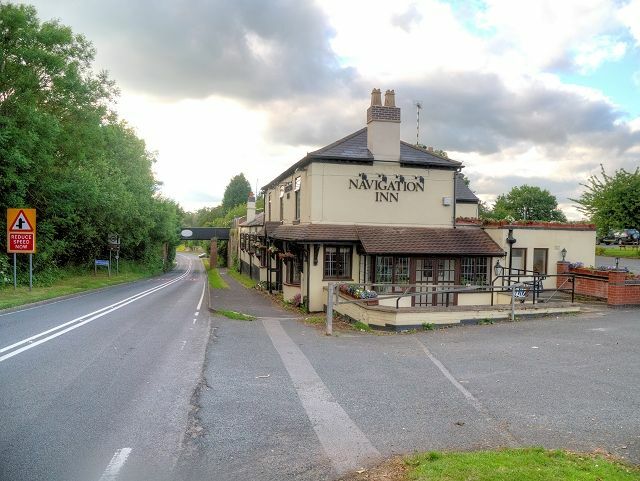 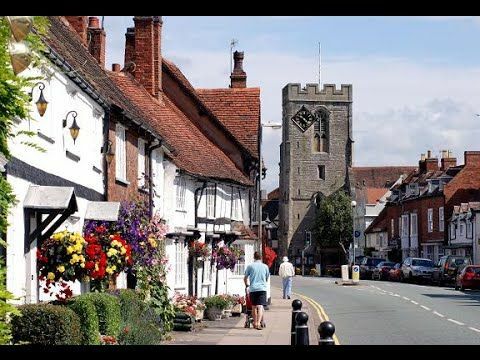 Within easy walking distance are a well-stocked village shop, Post Office, Yew Tree Farm Craft Centre, The Bulls Head, and Navigation pubs, with a further selection of fine country pubs (many of them gastro) a short drive away. 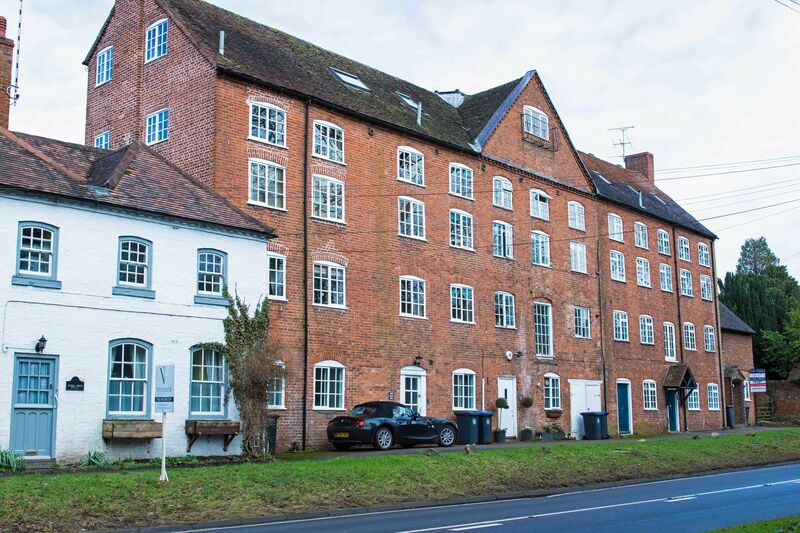 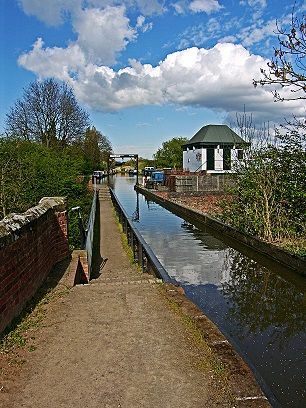 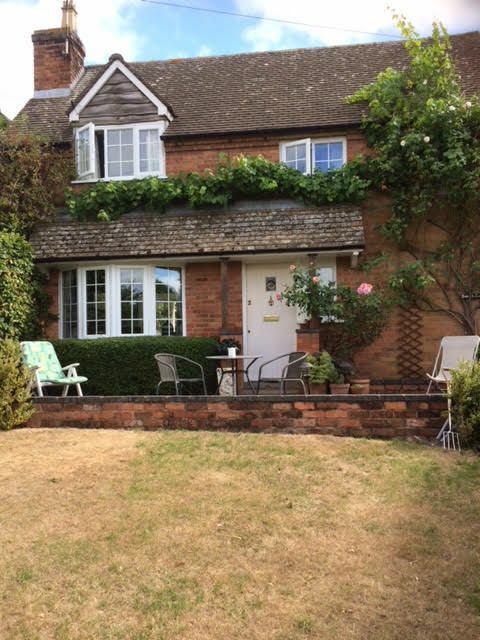 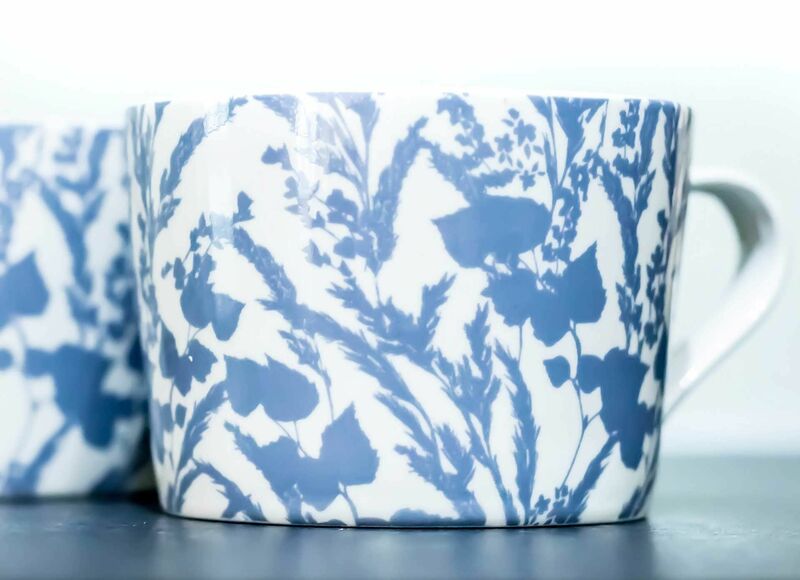 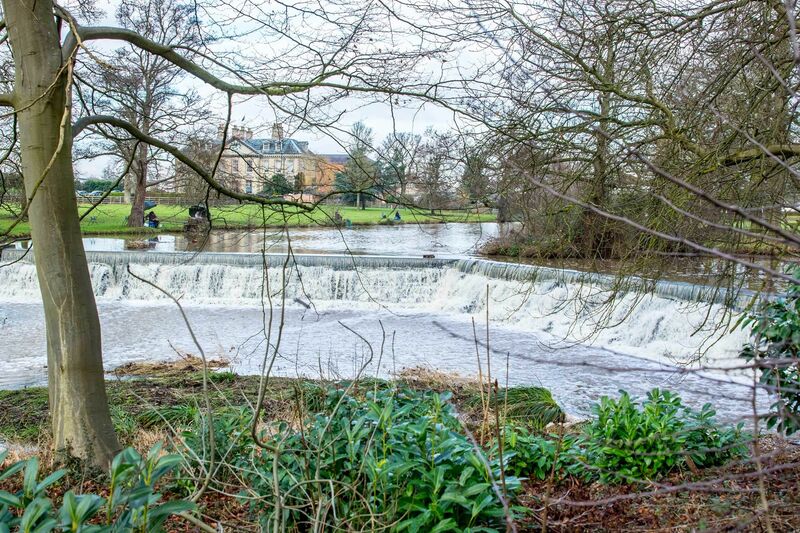 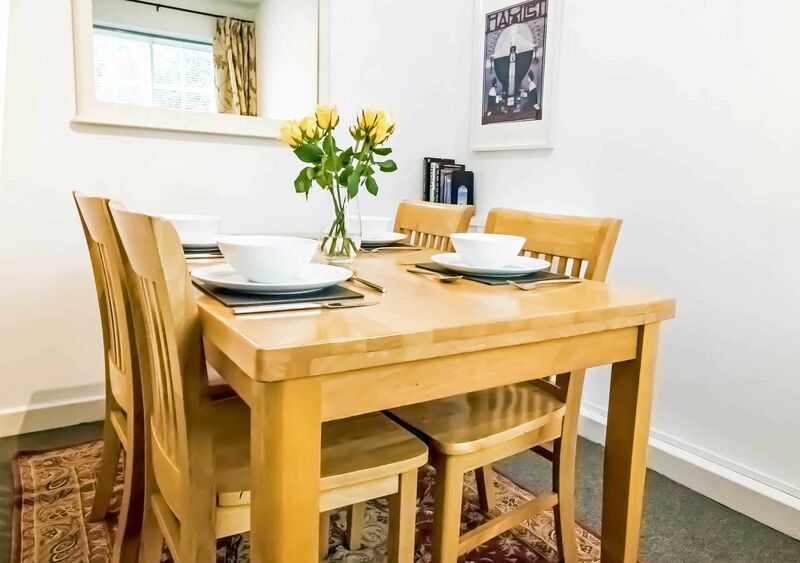 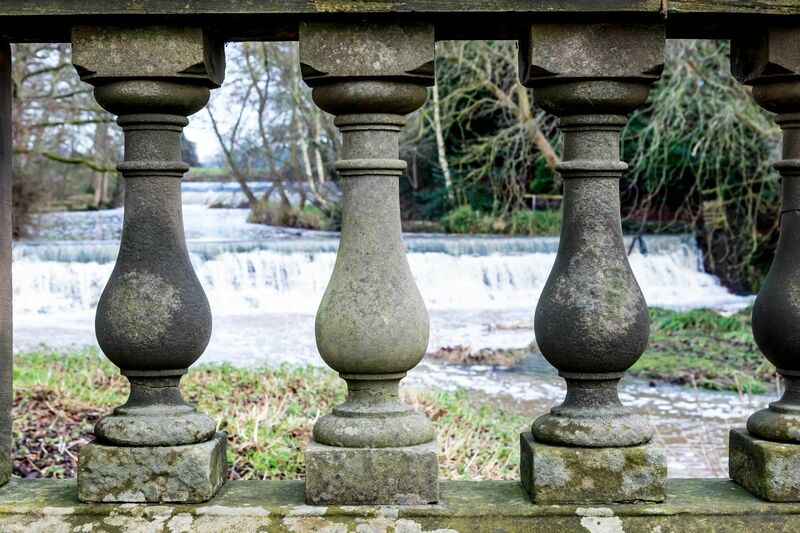 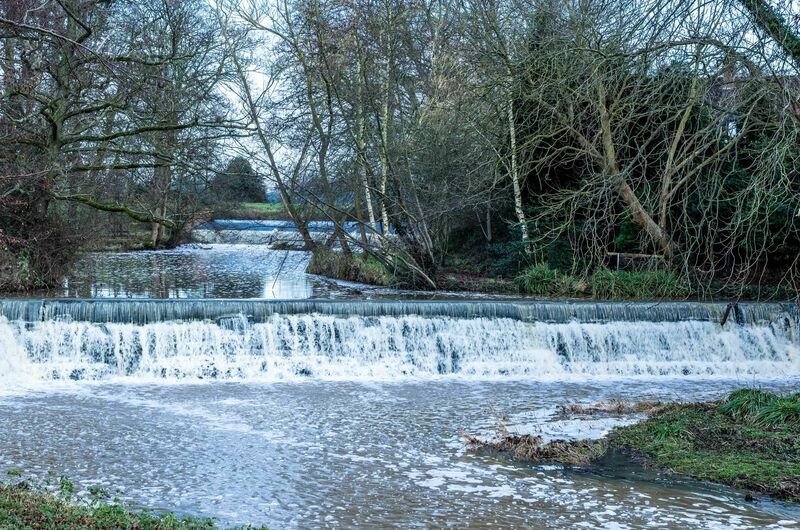 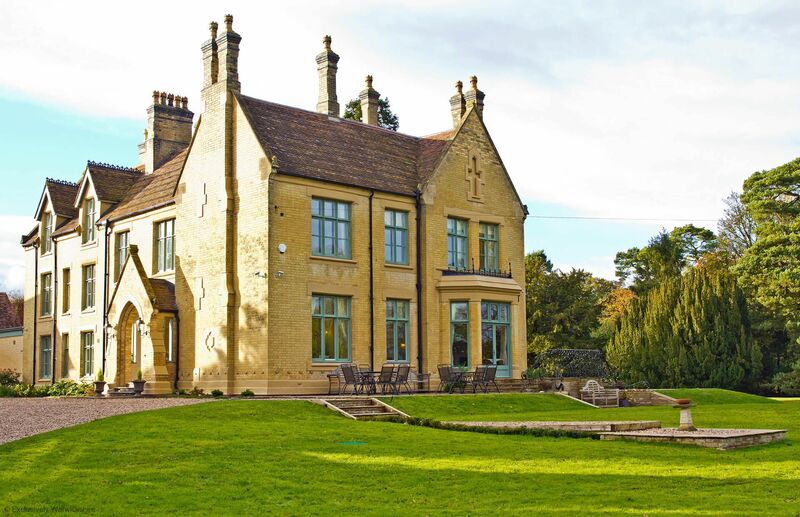 Mill Race Flat is in an excellent location for exploring the many wonderful places of interest, captivating towns and beautiful countryside that Warwickshire and the nerby Cotswolds has to offer. 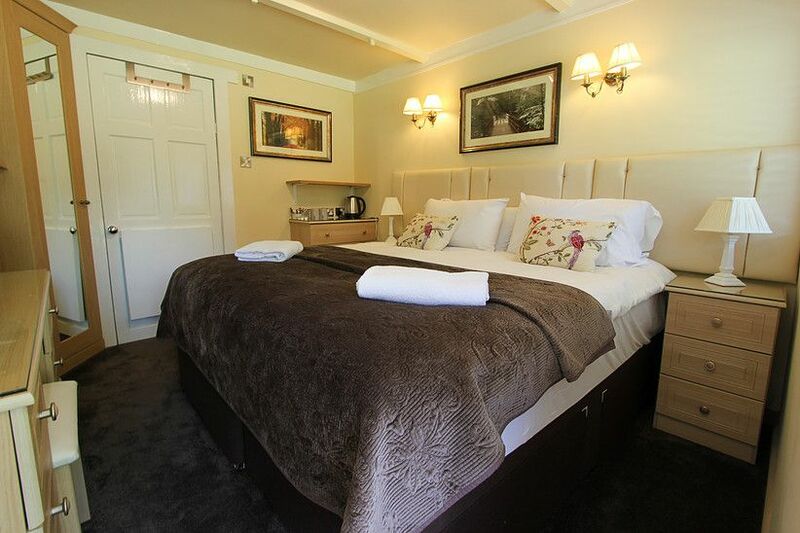 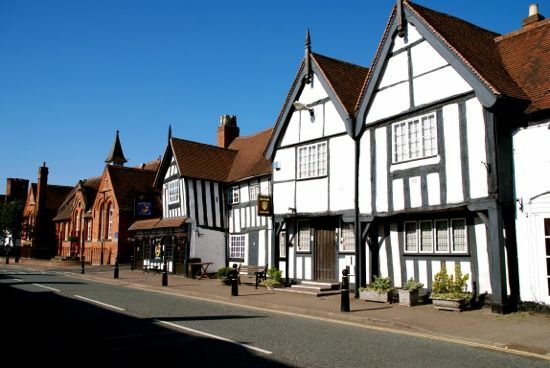 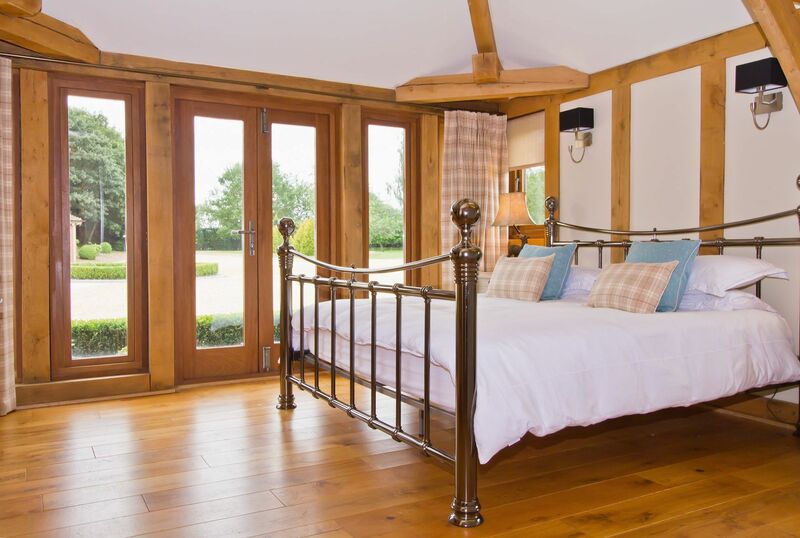 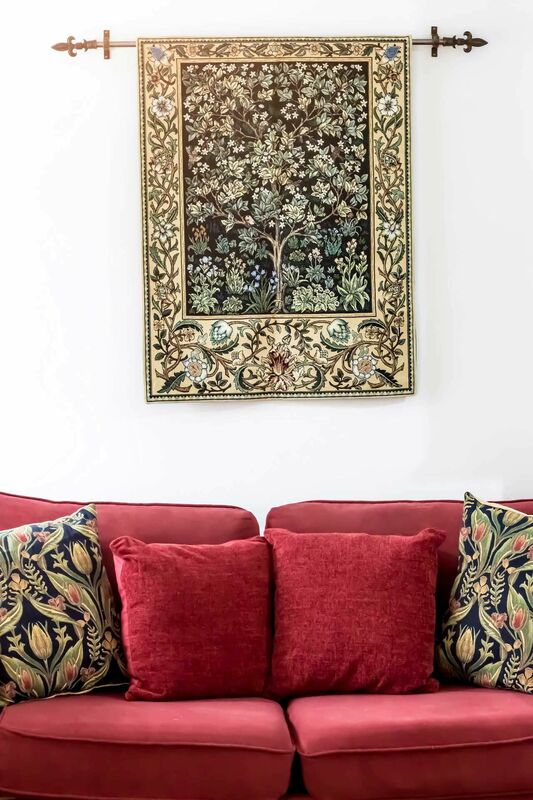 Changeover days are flexible and there is a minimum stay policy of 3 nights – please email or call Exclusively Warwickshire on (01564) 898300 for further details.